Al Qaeda leader killed in US drone strike. 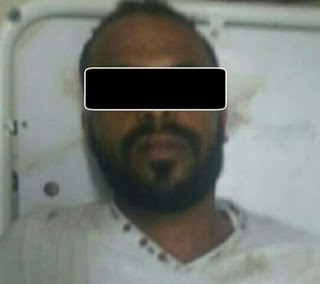 Abdallah al-Sanaani, a regional commander in Al Qaeda in Arabian Peninsula (AQAP), was killed along with his bodyguard while travelling in a vehicle in the al-Sawma'a district of Abyan province. 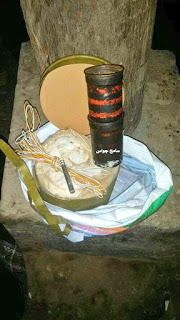 Aden security forces dismantle an IED in Al-Memdara found planted at a gas station where soldiers from a nearby checkpoint gather. 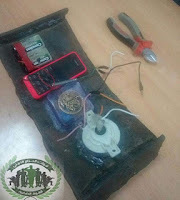 Aden security forces dismantled an IED found on the side of a road in Bureiqa. 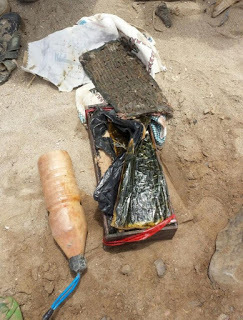 Southern security forces dismantled an IED found at the Jaar town Abyan qat market made from an RPG shell. 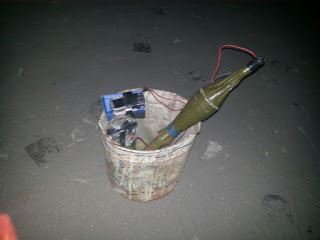 Aden security forces seized a car bomb and arrested the driver in Sheikh Othman district. 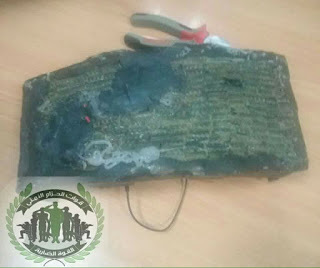 The driver was planning to detonate the car bomb in a crowded area on the first day of Eid Al-Adha. 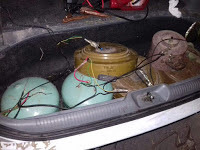 IED dismantled by Aden security forces after being reported by residents of Enma City neighborhood. 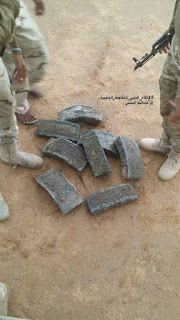 Several IEDs were found in Al-Mahfad Abyan yesterday which appear to use a similar encasing material. 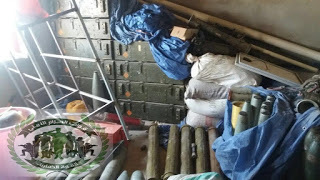 Security belt forces raided ISIS den in Rayshan Yafa arresting two militants & seizing explosives warehouse. 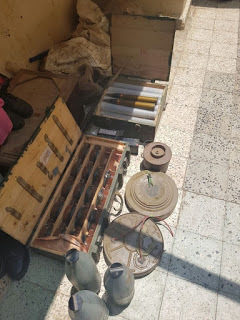 Security forces clashed with militants during the raid in Wadi Rayshan on the border between Yafa and Bayda; four soldiers were wounded.